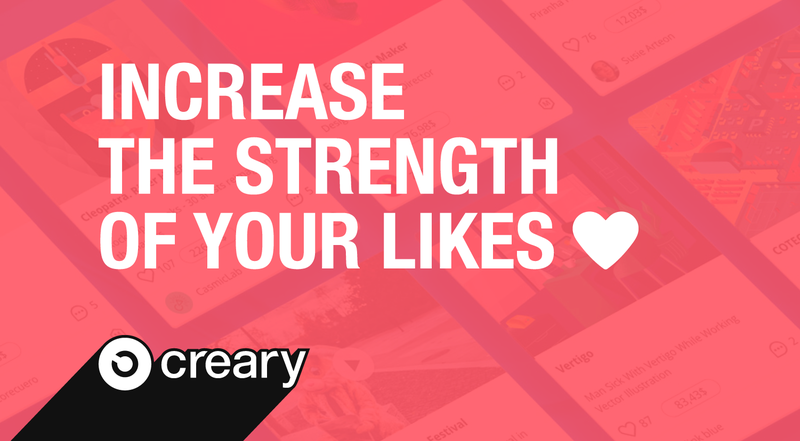 The Creary beta test is now LIVE! 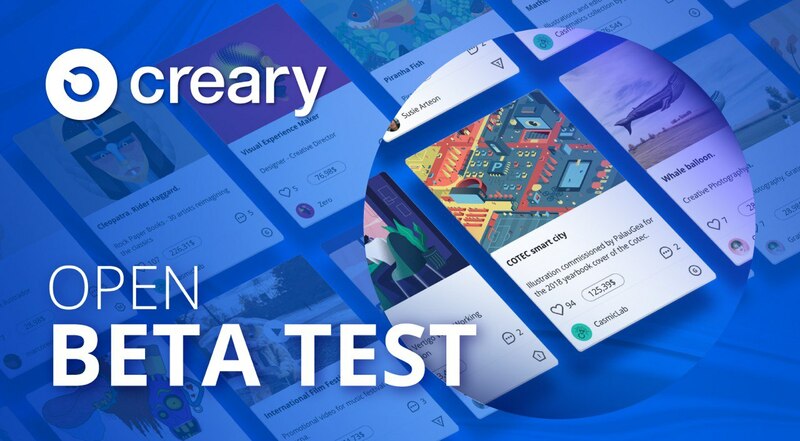 The beta test period has ended. The main domain is Creary.net. We are preparing the official launch.